Are you looking for babysitting jobs in Esslingen am Neckar? Babysits has a large overview of babysitting jobs, with 3 jobs currently available in Esslingen am Neckar matching your search criteria. Start contacting parents for free to find a great babysitting job in no time! 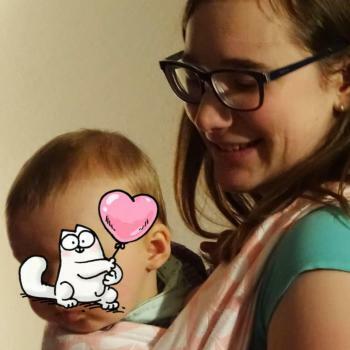 Are you looking for a babysitting job in Esslingen am Neckar? There are 3 babysitting jobs in Esslingen am Neckar currently available matching your search criteria. Through Babysits you can find babysitting jobs in various cities. If you are looking for a babysitting job in Esslingen am Neckar, then you are in the right place! 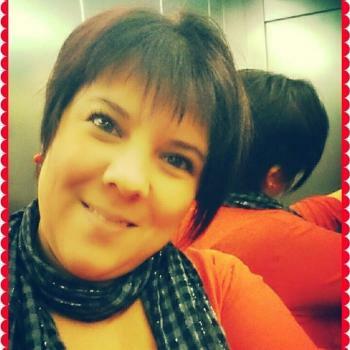 Are you looking for babysitters in Esslingen am Neckar? You can sign up as a parent!